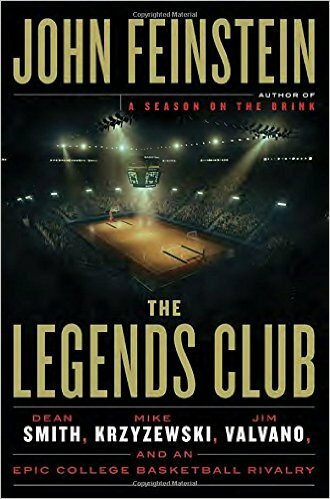 Nothing like a good sports book, right? 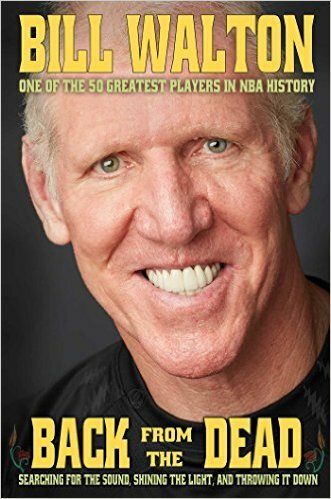 This inspiring memoir from sports and cultural icon Bill Walton recounts his devastating injuries and amazing recoveries, set in the context of his UCLA triumphs under John Wooden, his storied NBA career, and his affinity for music and the Grateful Dead. GET IT HERE! The riveting inside story of college basketball's fiercest rivalry among three coaching legends—University of North Carolina's Dean Smith, Duke's Mike Krzyzewski, and North Carolina State's Jim Valvano—by the king of college basketball writers, No. 1 New York Times bestseller John Feinstein.GET IT HERE! 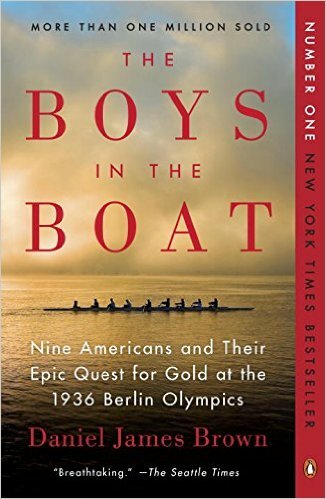 For readers of Unbroken, out of the depths of the Depression comes an irresistible story about beating the odds and finding hope in the most desperate of times—the improbable, intimate account of how nine working-class boys from the American West showed the world at the 1936 Olympics in Berlin what true grit really meant. GET IT HERE! 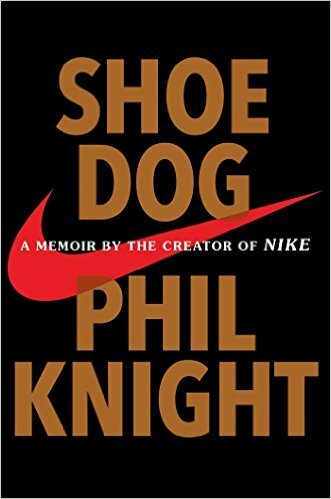 In this candid and riveting memoir, for the first time ever, Nike founder and board chairman Phil Knight shares the inside story of the company's early days as an intrepid start-up and its evolution into one of the world's most iconic, game-changing, and profitable brands. GET IT HERE! 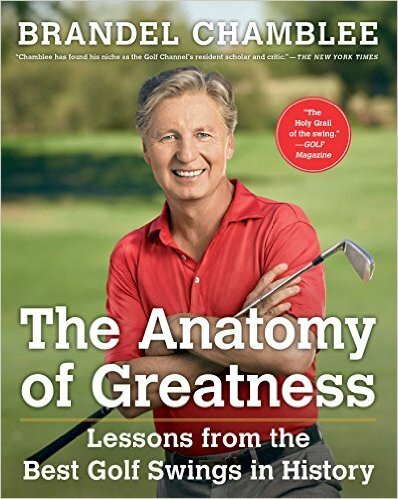 In the first book from popular Golf Channel analyst Brandel Chamblee, the network's "resident scholar and critic" (The New York Times) explores the common swing positions of the greatest players throughout history—and reveals how those commonalities can help players of every skill level improve their own games. GET IT HERE! 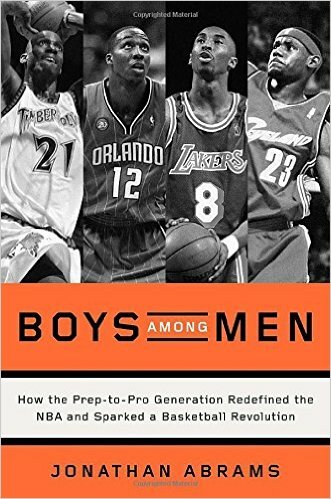 The definitive, never-before-told story of the prep-to-pro generation, those basketball prodigies who from 1995 to 2005 made the jump directly from high school to the NBA. GET IT HERE! 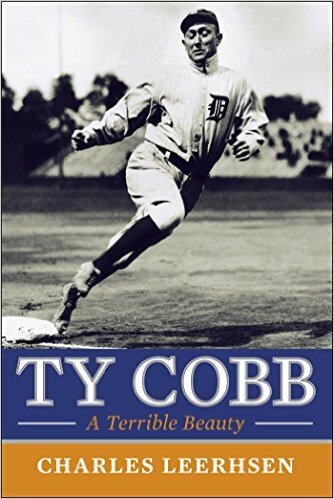 Finally—a fascinating and authoritative biography of perhaps the most controversial player in baseball history, Ty Cobb. Ty Cobb is baseball royalty, maybe even the greatest player who ever lived. His lifetime batting average is still the highest of all time, and when he retired in 1928, after twenty-one years with the Detroit Tigers and two with the Philadelphia Athletics, he held more than ninety records. But the numbers don't tell half of Cobb's tale.GET IT HERE! Every little kid who's ever taken the mound in Little League dreams of someday getting the ball for Game Seven of the World Series. 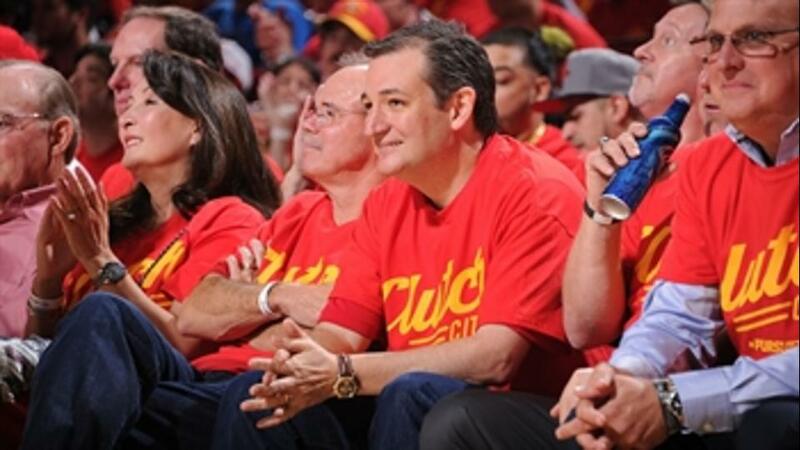 Ron Darling got to live that dream - only it didn't go exactly as planned. 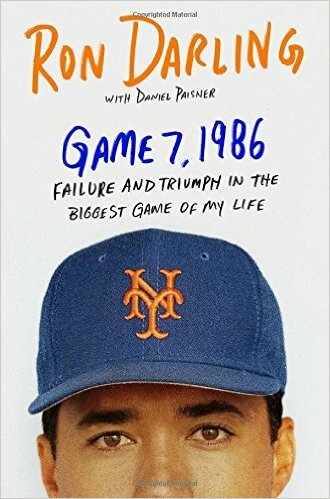 In Game 7, 1986, the award-winning baseball analyst looks back at what might have been a signature moment in his career, and reflects on the ways professional athletes must sometimes shoulder a personal disappointment as their teams find a way to win. GET IT HERE! 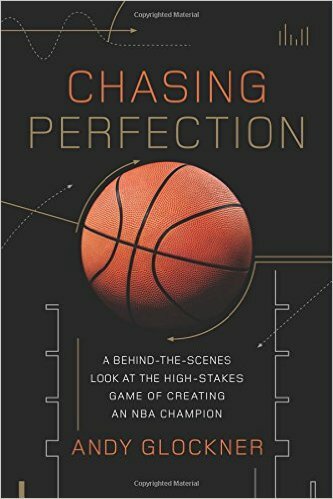 Chasing Perfection goes behind the scenes of the multi-million dollar, high-stakes world of basketball player development, research and analysis, and the often secretive, cutting-edge methods that NBA franchises use to turn less-expensive, supporting players into vital parts of championship teams. GET IT HERE! Every year, Major League Baseball spends more than $1.5 billion on pitchers—five times the salary of all NFL quarterbacks combined. 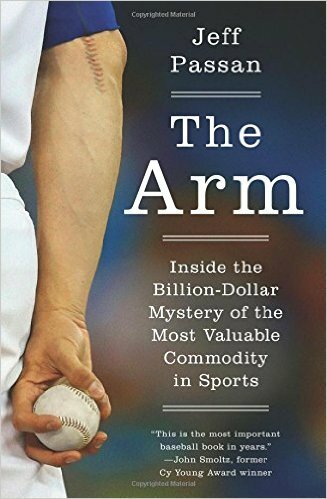 Pitchers are the lifeblood of the sport, the ones who win championships, but today they face an epidemic unlike any baseball has ever seen.GET IT HERE!